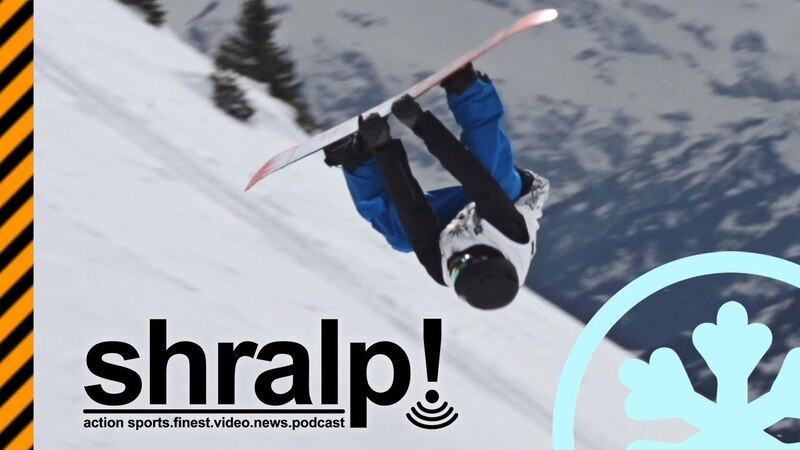 Best of Nescafé Champs Leysin 2013 – shralp! #211 ← shralp! The so called “Best Of” video from longest running snowboard contest in Europe: The Champs Leysin. Check out this clip full of party, art, birds and even some snowboarding.